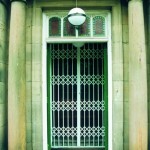 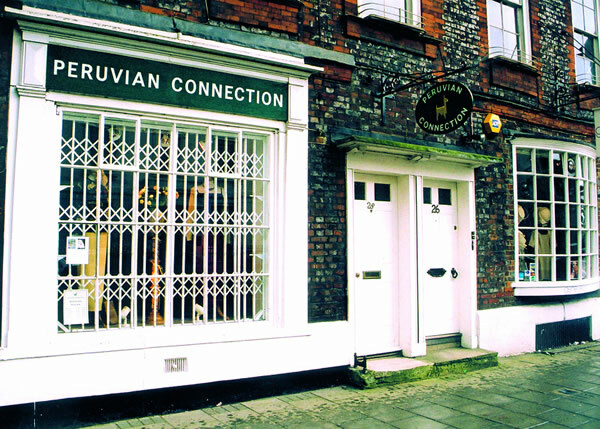 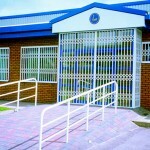 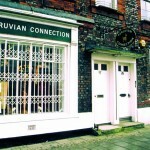 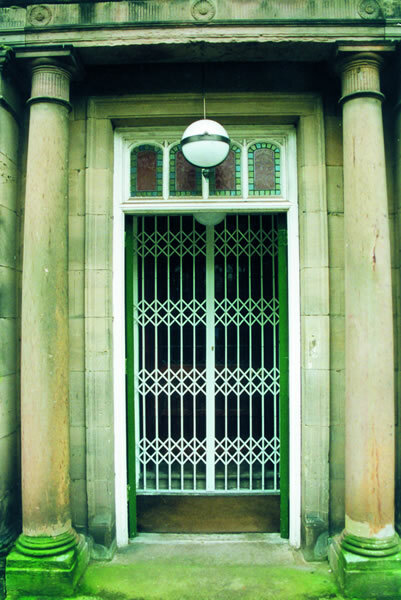 Our range of security grilles has been developed to meet all requirements. 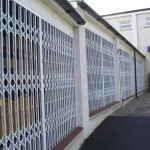 We have installed security grilles for a wide range of users. 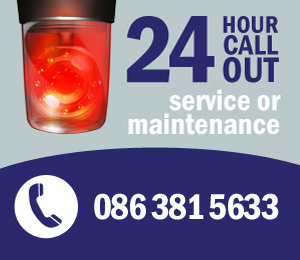 These users range from domestic and small commercial or retail applications through to the protection of high value equipment, products, documents and data. 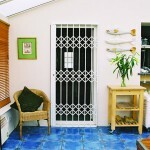 We supply affordable retractable security grilles that are particularly suitable for domestic properties. 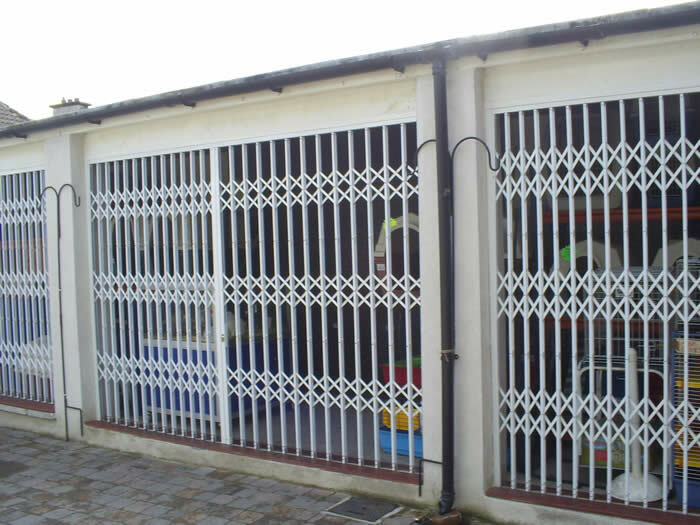 The security grilles provide a strong physical barrier for protection of windows and doors including patio doors and is an effective visual deterrent against attack. 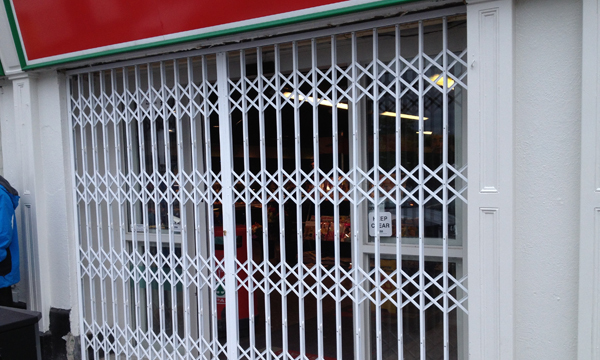 We supply and fit security grilles throughout Dublin and throughout the rest of Ireland. 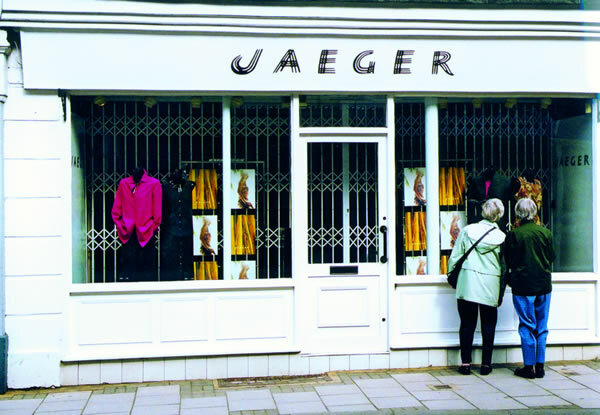 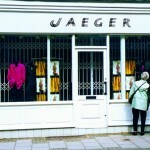 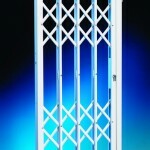 Ace Engineering have recently started to supply Trellidor Security Grilles. 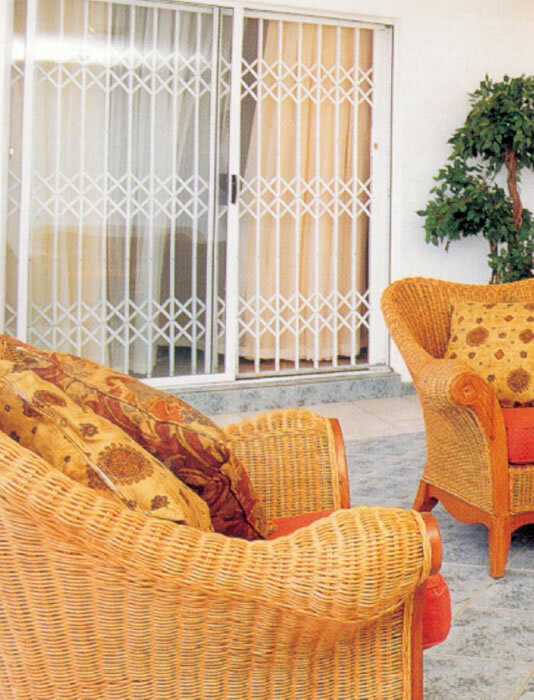 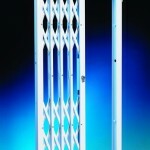 These security grilles are manufactured by the Trellidor Security Group. 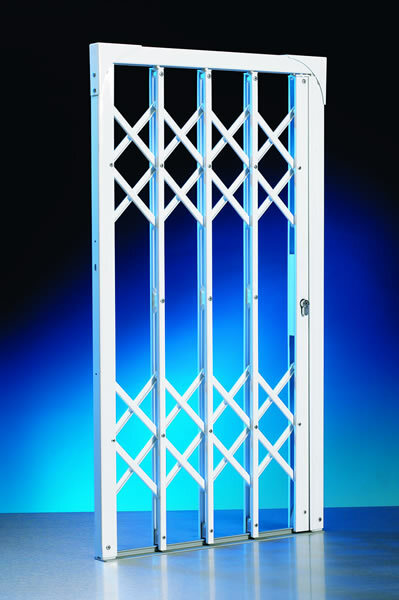 The Trellidor Security Grille has gone through rigorous attack tests to prove the strength of the Trellidor Grille. 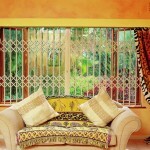 Ace Engineering are unique in Ireland as no other shutter company currently offer this product. 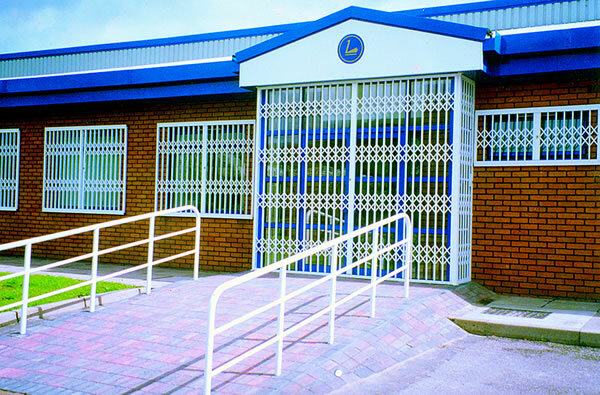 These Attack Test Grilles are a preference for the Police and all Insurance Companies and Crime Prevention Officers highly recommend them. 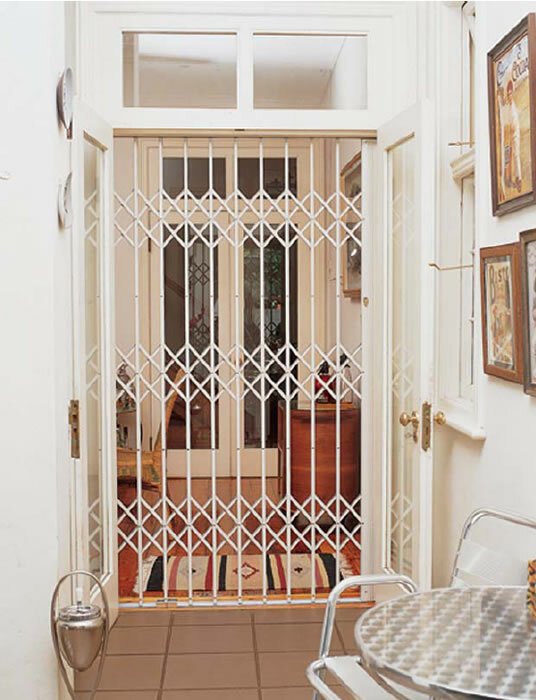 Trellidor is our top selling security grille that has been developed under tough conditions where preventing burglary can be a matter of life or death. 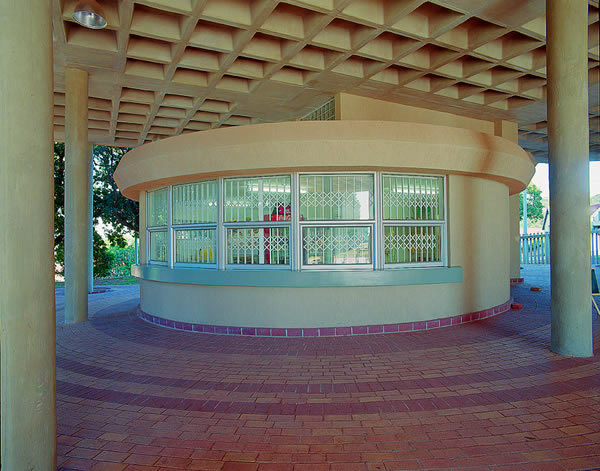 Originally made in South Africa, it now graces homes, schools, hospitals and other commercial buildings throughout the world, reducing crime and the fear of crime. 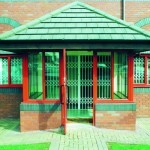 Its sheer strength in the face of attack is its single most important feature. 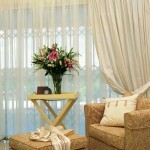 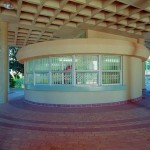 However it has been designed to take aesthetics and ease of use into consideration. 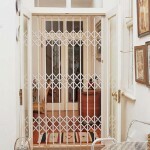 Trellidor is a fully framed security grille or barrier constructed with a trellis design. 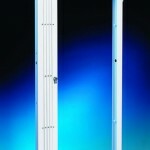 It’s positively located within a securely anchored frame, suitable for expandable applications (where access is required). 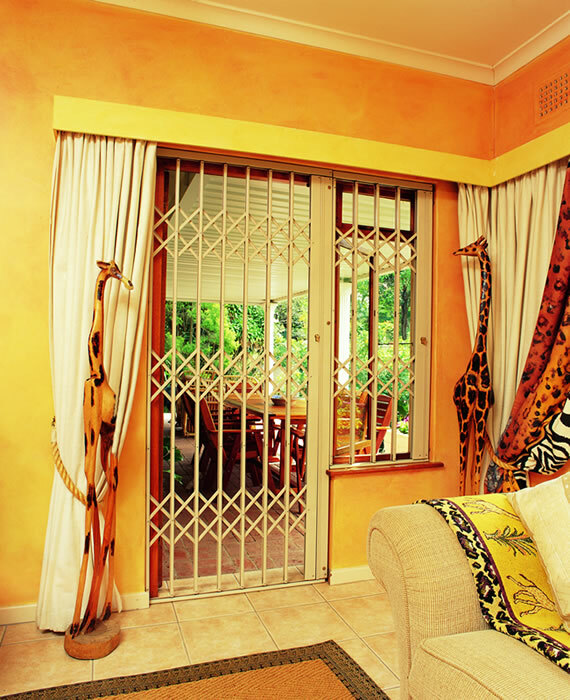 Trellidor Security Grilles are top hung to ensure smooth operation, with low friction and minimal maintenance. 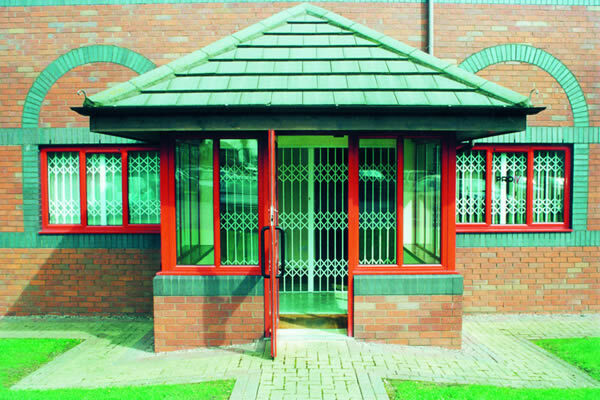 They can be supplied in a range of colours to suit applications and have a variety of options such as the hinge-away which reduces the stack size in a doorway or the sunken bottom track which prevents tripping in entrance ways. 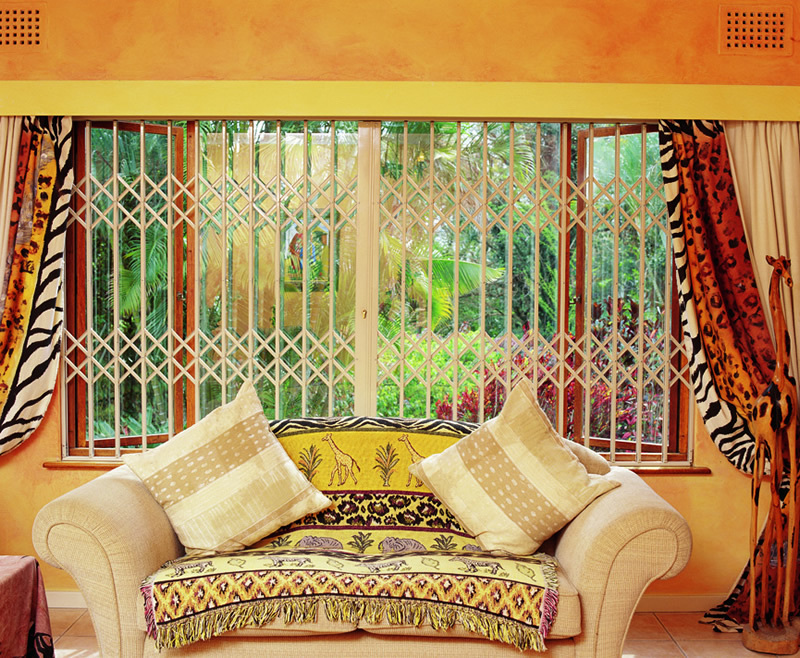 Both doors and windows can be secured with Trellidor security grilles for peace of mind. 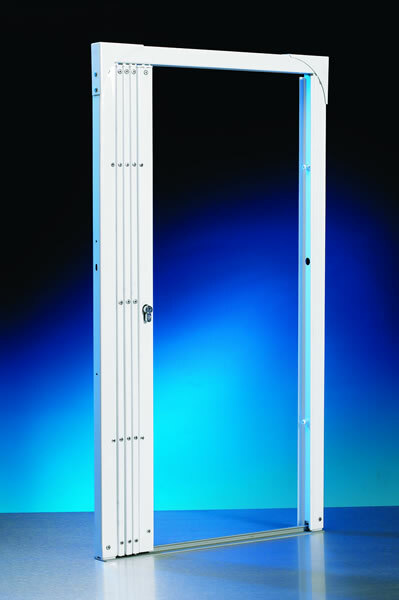 Police preferred specification due to its rigorous testing and certification. 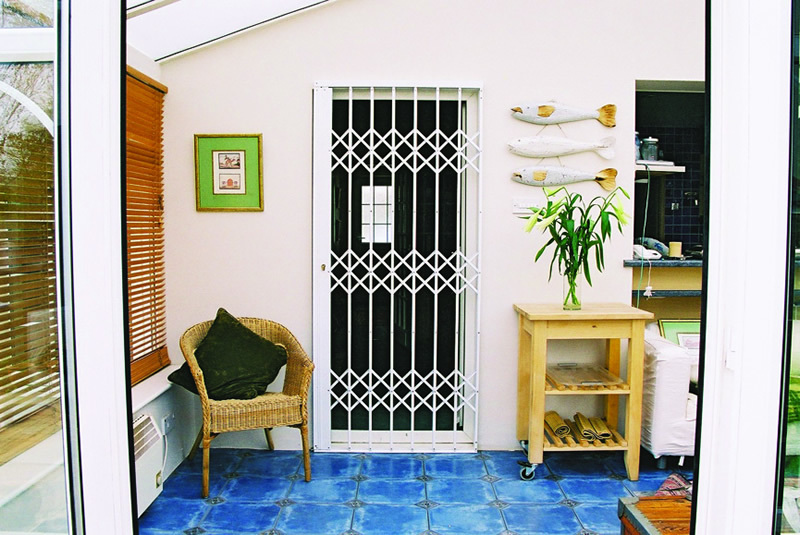 Trellidor Security Grilles Plus provides strong, steel, physical security to deter and prevent criminals from gaining entry and yet looks light and attractive. 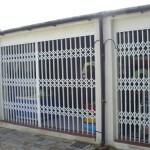 The security grilles are suitable for use in isolated and vulnerable locations where high value property is stored. 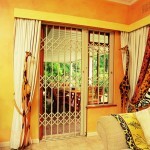 The grilles also allow the free flow of air and light but maintains high levels of security at the same time. 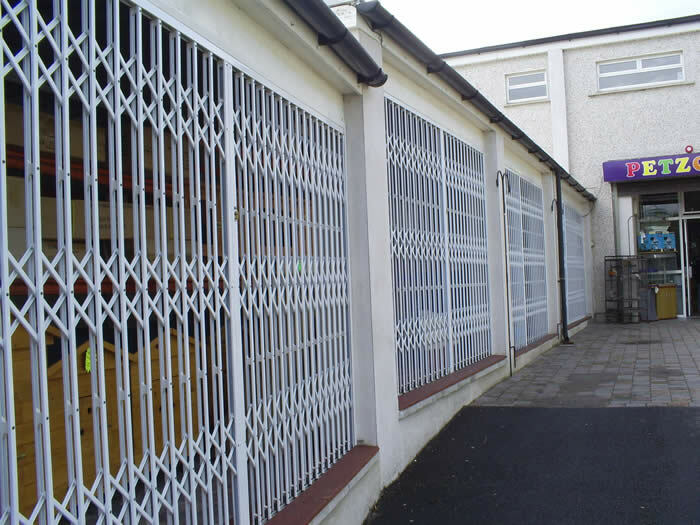 We can also supply Griffin Guard armoured window screen with perforated stainless steel mesh protecting the opening from burglary and vandalism. 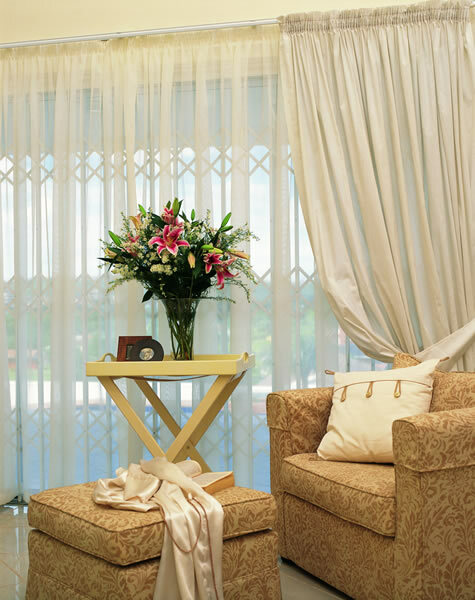 From the inside it looks like an attractive tinted window but its actually an armoured window screen. 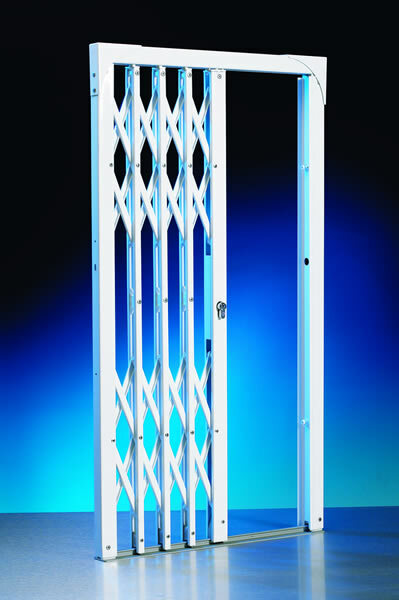 Ask us today about Griffin Guard.